Diabolical Plots (and the Submission Grinder that it provides) are supported entirely by your donations. We need to pay for hosting, and as long as we’re publishing fiction we need money to pay the authors for publishing rights. Any donation is great, but recurring donations are a particular need because they help us with our ongoing costs. You have the choice to make a one-time donation through PayPal or you can make recurring donations either through PayPal or our brand new Patreon page.Below the donation links you’ll see a list of donors who have agreed to have their names published. If you donate at least $10 (in one donation or the combination of multiple donations) you will be given the option to have your name added to the list (with your permission, and using the name of your choice so you can use a pseudonym if you like). Julia August likes history and fantasy, often together. 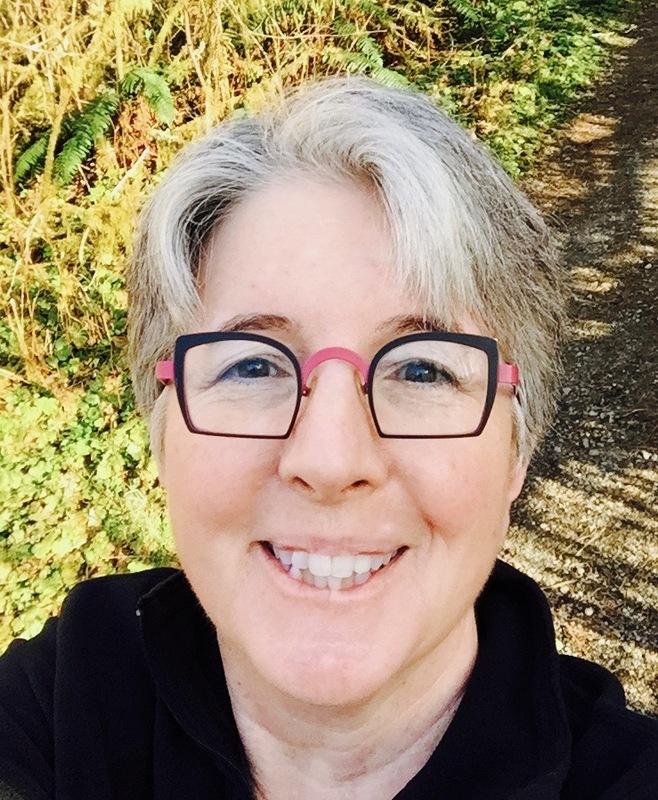 Her work has appeared in The Journal of Unlikely Academia, Women Destroy Fantasy!, PodCastle and elsewhere. She is @JAugust7 on Twitter and j-august on Tumblr. Find out more at juliaaugust.com. K.G. 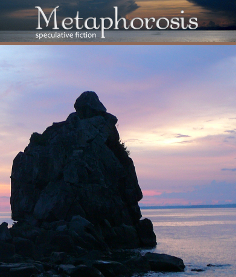 Anderson’s short fiction appears online at Metaphorosis, Ares Magazine, and Every Day Fiction and in recent anthologies including The Mammoth Book of Jack the Ripper Stories, Second Contacts, Triangulation: Appetites, Welcome to Dystopia, and Alternative Truths. A graduate of Viable Paradise and Taos Toolbox, she lives in an old fishing community just north of Seattle with her partner, Tom, and a chimeric calico cat named Mr. Tippy. Deborah L. Davitt was raised in Nevada, but currently lives in Houston, Texas, with her husband and son. She’s worked as a technical writer on contracts involving nuclear submarines, NASA, and computer manufacturing. 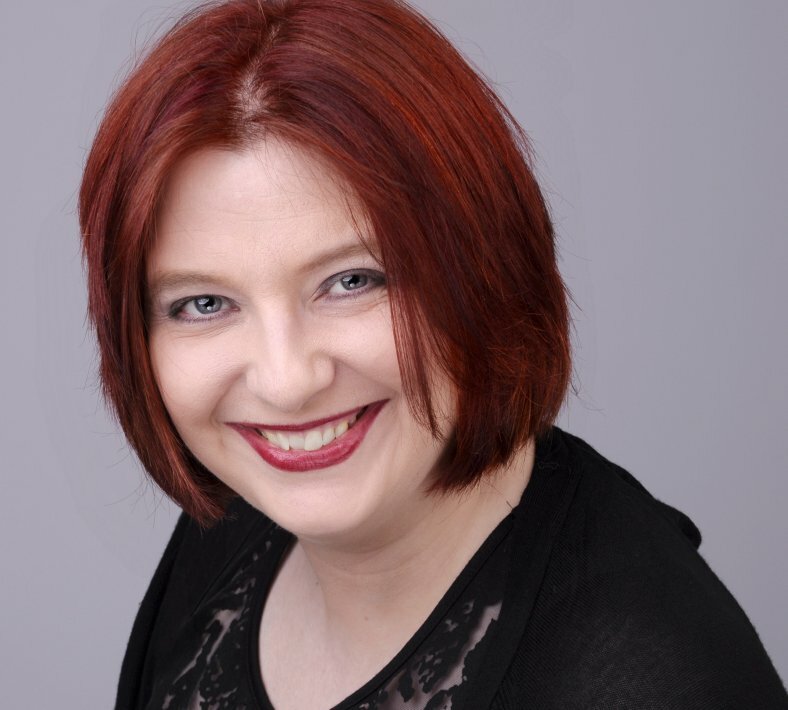 Her poetry has received Rhysling and Pushcart nominations and has appeared in over twenty journals; her short fiction has earned a finalist showing for the Baen Jim Baen Adventure Fantasy Award (2018) and has appeared in InterGalactic Medicine Show, Compelling Science Fiction, and Galaxy’s Edge. For more about her work, including her Edda-Earth novels, please see www.edda-earth.com. 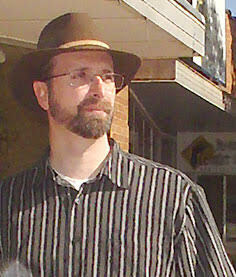 T. Gene Davis writes books, articles, and speculative fiction. Publishers of his works range from Wiley Publishing to eFiction Publishing. He is a member of The Authors Guild, and received a Bachelor of Arts from the University of Utah’s English program. Gene edits and writes science fiction, fantasy, and horror for T. Gene Davis’s Speculative Blog. When not writing, he programs computers for fun and profit. Current projects include a fully web based word processor for authors called The Write App, and a web based shogi app for learning Japanese chess. Gene tweets under the guise of @TGeneDavis. 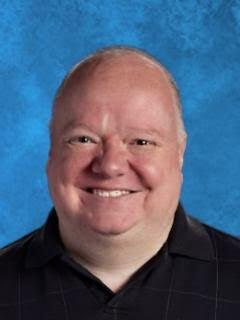 Steve DuBois is a high school teacher from Kansas City with over twenty stories in print. His author site is www.stevedubois.net. Steven Fischer is a writer and resident physician in the Pacific Northwest. When he isn’t too busy cracking open a textbook (or a patient’s thorax), you can find him exploring the Cascades by bike, boat, or boot. His stories have appeared or will appear in places like F&SF, Grimdark Magazine, and Diabolical Plots, among others. You can find his work at www.stevenbfischer.com, or on twitter @stevenfischersf. Tory Hoke writes, draws, and codes in Los Angeles. 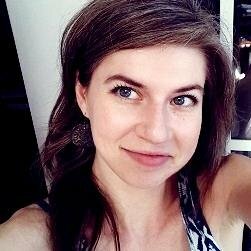 Her fiction has appeared in Strange Horizons, Drabblecast, and Pseudopod, and her art has appeared in Apex, Spellbound, and Strange Horizons, where she also serves as art director. She is editor-in-chief of sub-Q, an interactive magazine for interactive fiction. José Iriarte is a Cuban-American writer and teacher living in Central Florida with his spouse and their two teenagers. His fiction has appeared in Strange Horizons, Fantastic Stories, Terraform, Fireside Fiction, and other professional markets. Learn more at his website, www.labyrinthrat.com, or follow him at twitter.com/labyrinthrat. J.R. Johnson enjoys books, food and the occasional bout of mad science. She writes in the hope that there is more to the world than meets the eye, and that the human race has a future. For her latest projects visit jrjohnson.me. Floris M. Kleijne writes speculative fiction in the interstices between his career in fintech, his family, and his insatiable craving for ever more Netflix binges. A Writers of the Futurewinner, his stories have appeared (among others) on Daily Science Fiction, in Space & Time and Andromeda Spaceways magazines, in Spark: A Creative Anthology, and most recently in Catalysts, Explorers & Secret Keepers (the take-home exhibit anthology of the Museum of Science Fiction) and Reckoning 2. A native of Amsterdam, The Netherlands, he likes to keep in touch with readers and fellow writers throughout the world on Facebook and Twitter. Marina J. Lostetter and her husband, Alex, live in Northwest Arkansas with two Tasmanian devils–no, wait, those are house cats. Marina’s original short fiction has appeared in venues such as Lightspeed,InterGalactic Medicine Show, and Shimmer Magazine, and her debut novel Noumenon will be available from Harper Voyager in 2017. She tweets as @MarinaLostetter, and her website can be found at www.lostetter.net. Sign up to be a secret agent (newsletter recipient) here. Phil Margolies writes science fiction and fantasy, though he dabbles in horror. His short fiction has appeared in PerihelionSF, Abyss & Apex, and other venues. When trying not to write or edit, he tweets @philmargolies. His website is philmargolies.com. Metaphorosis Magazine offers beautifully written speculative fiction in the tradition of Patricia McKillip, George R. R. Martin, and Ursula Le Guin – well-written stories with humor, emotion, and wit – as well as reviews of current and classic science fiction and fantasy, imaginary vegan recipes, and more. It’s edited by B. Morris Allen, who works from the Oregon coast when he’s not watching eagles and seals, or writing the occasional story of his own. Sandra Odell is an avid reader, compulsive writer, and rabid chocoholic. Her work has appeared in such venues as Crossed Genres, Pseudopod, and Daily Science Fiction. Find out more about her writing and other shenanigans at writerodell.com. Brad Ashmore is a career Silicon Valley engineer who enjoys tinkering with new technology. He loves to write short fiction in a range of themes in various genres: soft sci-fi, humor, absurd, or literary fiction. To learn about his first anthology, please visit UnexpectedBooks.com. Yaroslav Barsukov is a Russian software engineer and science fiction writer, currently living in Vienna, Austria. He was born in Moscow and has degrees in applied mathematics (MEPhI, Russia) and computer science (Vienna University of Technology). Marc Criley avidly read fantasy and science fiction for over forty years, so finally decided to give it a go–and recently sold his first story. Marc, his wife, a cat swarm, and Tammy the Dog reside on Cedar Gap Mountain in rural Alabama. Marc tweets loudly as @That_MarcC. S.B. Divya is a lover of science, math, and fiction. When she isn’t designing high speed communications systems, raising her daughter, scratching the cats, or enjoying dinner with her husband, she writes. You can read more about her at www.eff-words.com. Shane Halbach lives with his wife and two kids in a secret lair located deep under Chicago, where he writes software by day and practices his maniacal laughter by night. He plots (diabolically) at shanehalbach.com, and can be found on Twitter @shanehalbach. Sometimes, he fictions. Patrick Johanneson writes prairie-flavoured science fiction & fantasy. 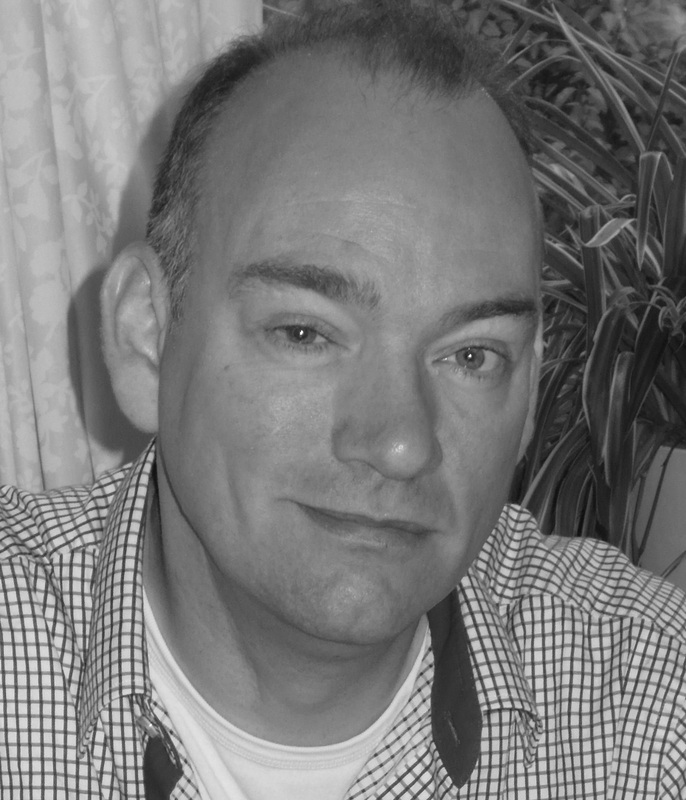 His work has been published in InterText, Ecclectica, On Spec, Tesseracts 14, and Daily Science Fiction. He’s also a WordPress Multisite maven, a judo instructor and referee, an aficionado of Canadian and indie cinema, and a lover of Norse mythology. Rachael K. Jones grew up in various cities across Europe and North America, picked up (and mostly forgot) six languages, and acquired several degrees in the arts and sciences. Now she writes speculative fiction in Portland, Oregon. Contrary to the rumors, she is probably not a secret android. Rachael is a World Fantasy Award nominee, Tiptree Award honoree, and winner of Writers of the Future. Her fiction has appeared in dozens of venues worldwide. Follow her on Twitter @RachaelKJones. 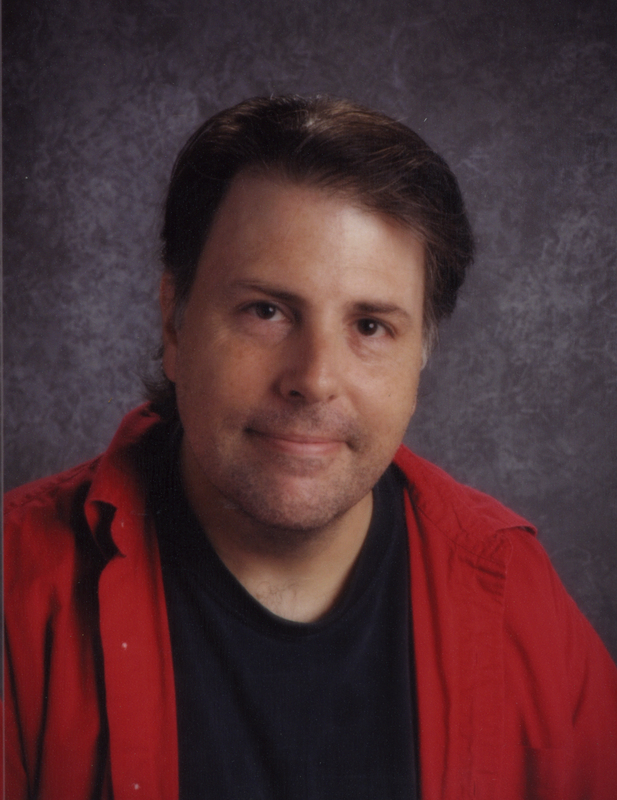 James Patrick Kelly has won the Hugo, Nebula and Locus awards and his work has been translated into eighteen languages. He thinks Submission Grinder is the greatest boon to writers since the invention of the Backspace key. Jon Lasser lives in Seattle, WA. He is a graduate of the Clarion West writers workshop. His stories have appeared or are forthcoming in Writers of the Future, Volume 32; Diabolical Plots; Galaxy’s Edge; and elsewhere. Find him on the Web at twoideas.org and on Twitter as @disappearinjon. Stephanie Lorée writes fantasy fiction and occasionally moonlights as a rock star. She’s published short fiction and tie-in fiction for the Pathfinder RPG. She’s also a freelance editor for indie authors and small presses. A self-proclaimed super nerd, Stephanie loves gaming, technology, good sushi, and bad kung fu flicks. William Schwartz: I use the wonderful FREE Submission Grinder from Diabolical Plots all of the time, so I promised myself I’d donate the proceeds from my first sale. I’m happy to say I finally broke through, so it’s only right that I follow through: thanks to the submission grinder, it was easy to find a suitable market for my work. And hey, why not check out my story “Waiting on Annette” at NewMyths.com. Margret Treiber resides in Southwest Florida and is employed as a systems analyst. When she is not working with technology or writing speculative fiction, she helps her birds break things for her spouse to fix. Her short fiction has appeared in a number of publications. 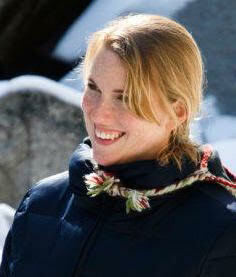 Links to her short fiction, novel and upcoming work can be found on her website at http://www.the-margret.com. Nancy SM Waldman grew up in Texas but now lives on the northern isle of Cape Breton, Nova Scotia. She is sticking to her claim that cold is easier to bear than heat, but at times wonders if there’s not a middle ground somewhere. She co-founded and edits for Third Person Press which specializes in regional speculative fiction. Find out more at nancysmwaldman.com or @nuanc on Twitter. Valentine Wheeler (@ghostalservice) lives in Boston with her partner and toddler and spends her days citing obscure postal regulations. She serves as Fiction Editor for Wizards in Space Magazine and as a First Reader for Strange Horizons. Her work can be found at Ninestar Press and the Future Fire. Corey J. White is the author of The VoidWitch Saga – Killing Gravity, Void Black Shadow, and Static Ruin – published by Tor.com Publishing. He studied writing at Griffith University on the Gold Coast, and is now based in Melbourne, Australia. Find him on twitter at @cjwhite.